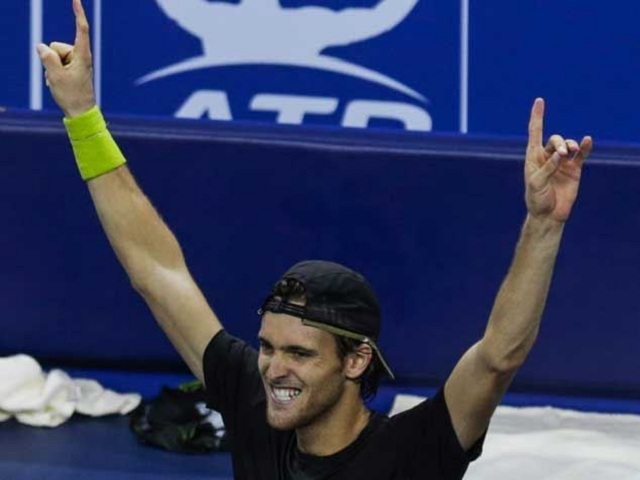 Joao Sousa (Player Info) capped off his incredible week in Malaysia as he defeated fifth seeded Julien Benneteau (Player Info) to win his maiden ATP title on Sunday afternoon. The World no. 77 saved several tight break points to claim the match 2-6, 7-5, 6-4 after trailing 2-6, 4-5. 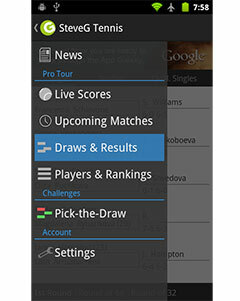 The match lasted a total of 2 hours and 18 minutes. Sousa became the first player from Portugal to win an ATP World Tour final. 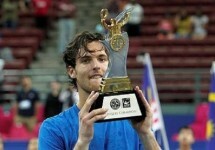 He also became the seventh first-time winner on the ATP World Tour this season, with his win on Sunday in Kuala Lumpur. The Portuguese No. 1 played an incredible week of tennis, knocking out top seed David Ferrer in the quarter-finals and fourth seed Jurgen Melzer in the semi-finals to reach his first ATP final and become the 12th unseeded tournament winner this season. Benneteau’s disappointing brings him to 0-9 in ATP World Tour Finals.